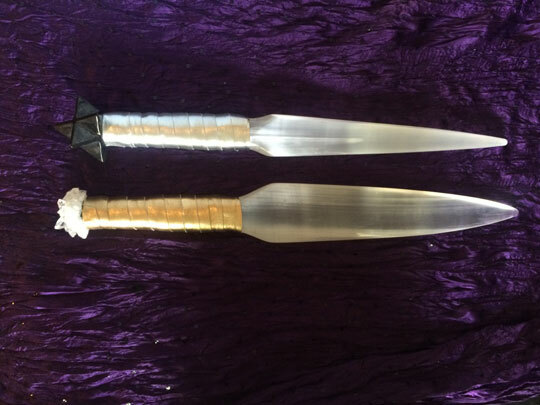 Selenite Swords of Light are some of the highest vibration energy tools available to practitioners today, and hand crafted from pure selenite crystal. 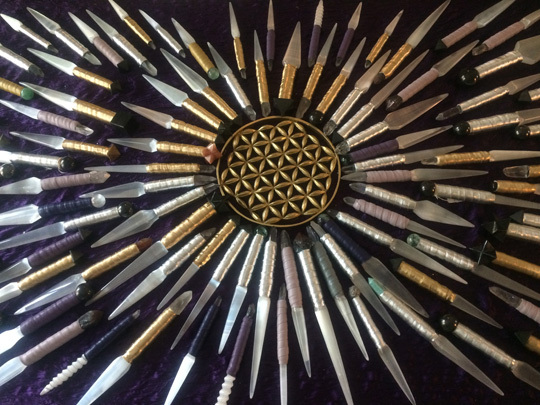 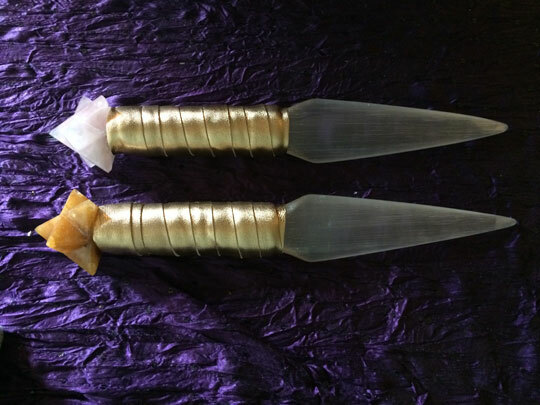 The swords carry the energy vibration of Archangel Michael, an inspiration to leaders and light workers, and help people open up to the the 5th dimensional light of the divine. 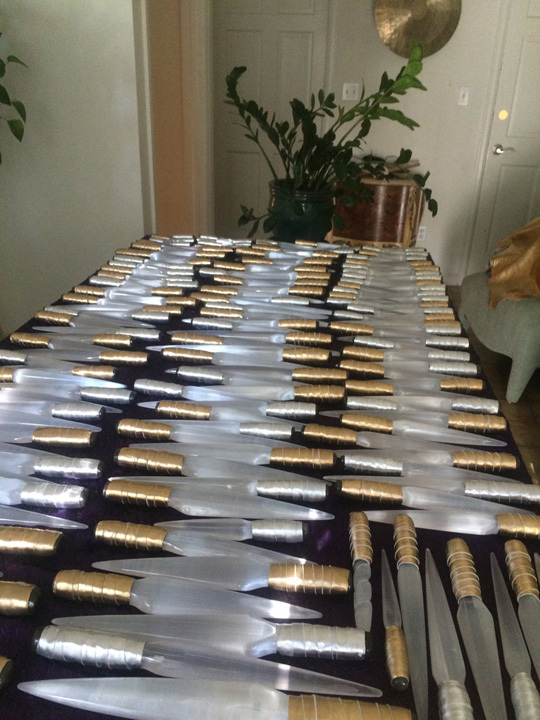 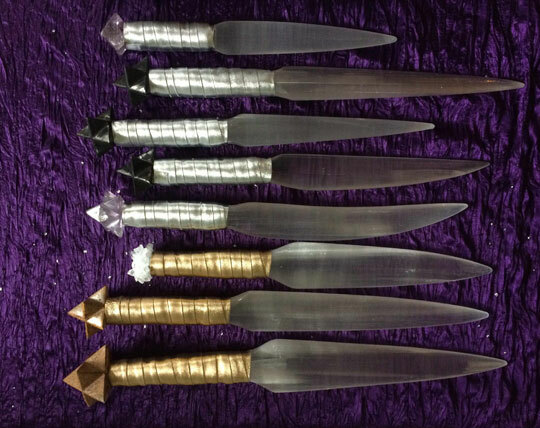 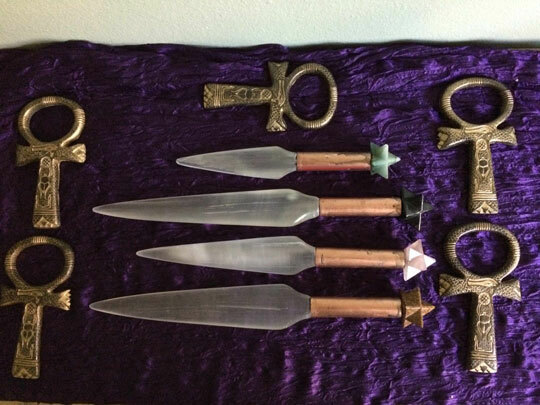 Selenite Swords can open you to the 5th dimensional light of the divine. 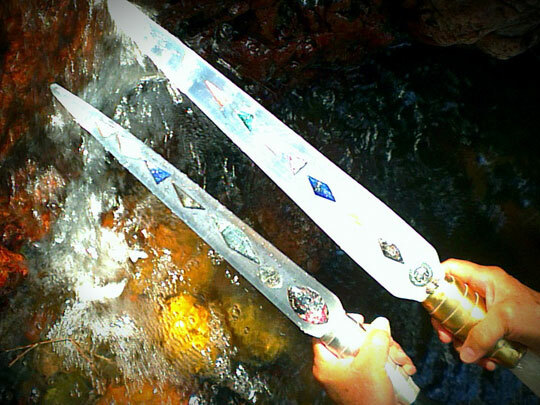 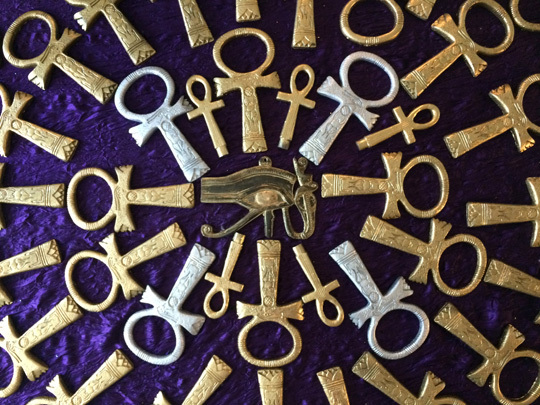 You can tap into the quantum level of energy with these powerful Swords of Light. 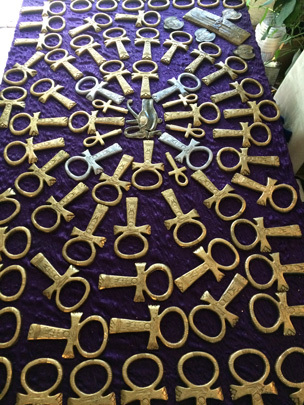 For a Japanese translation, Click Here. 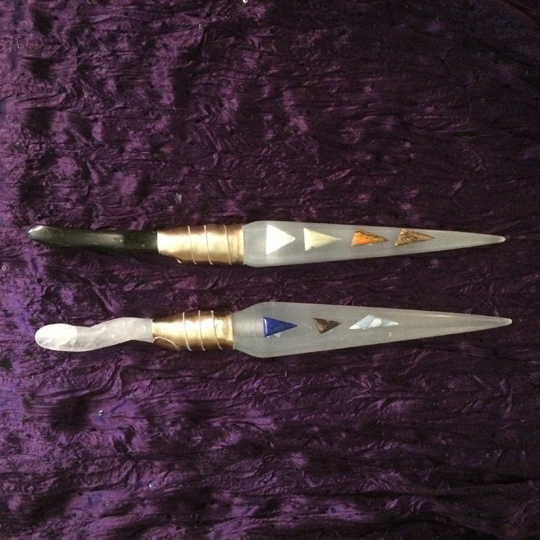 What are Selenites Swords of Light and how do they work? 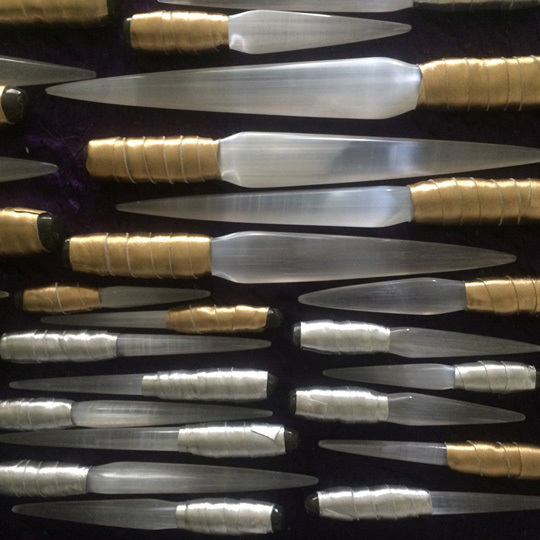 This presentation describes the properties of the crystal Selenite. 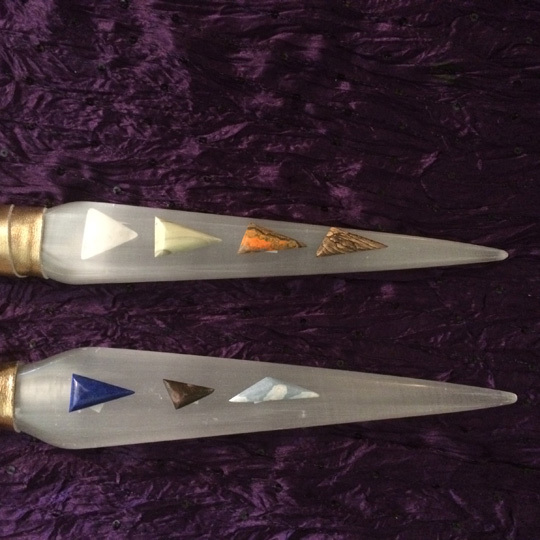 What are Selenites Swords of Light and how do they work? 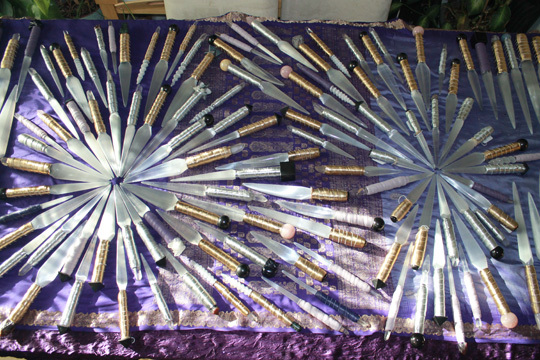 Tom Ledder the developer of the swords of light is joined by Deborah Shea of www.lemurianlight.org in this presentation. 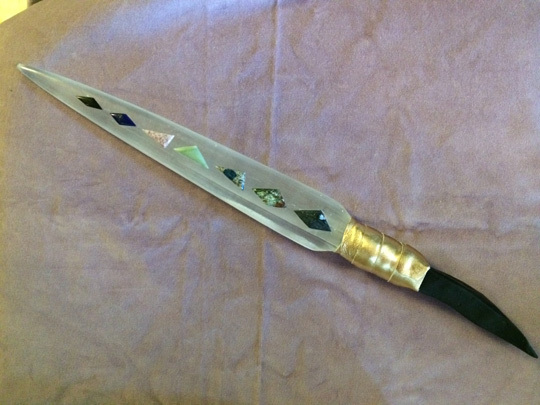 Creates a deep internal sense of power and well being. 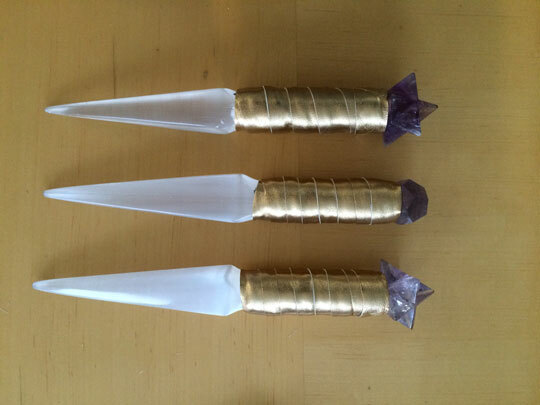 It serves to continually activate all the crystal energies present.